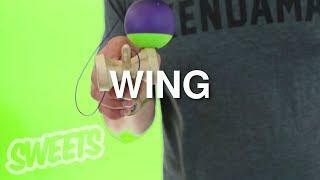 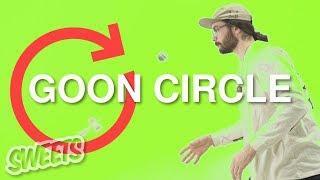 This trick is unique because it is one of the only kendama tricks that involves the ground! 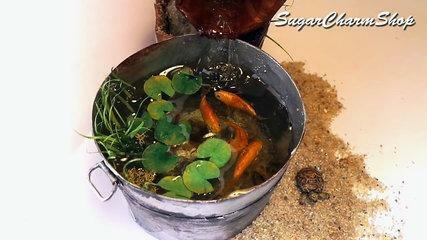 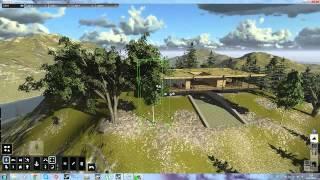 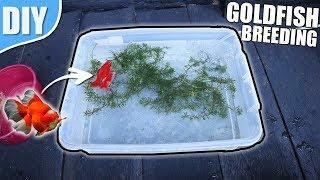 Follow along the steps with Joshua Grove and see you if you can start scooping those goldfish! 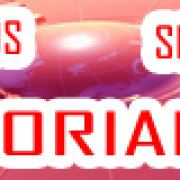 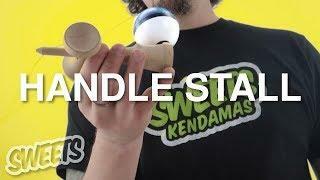 Visit https://sweetskendamas.com/ for ALL of your kendama needs. 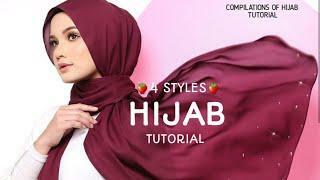 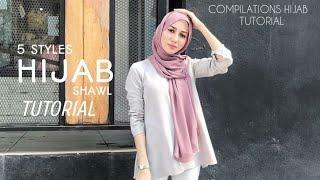 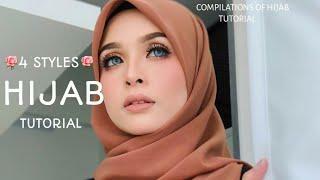 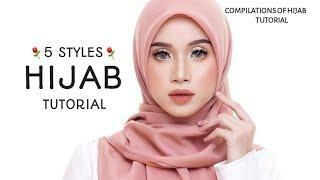 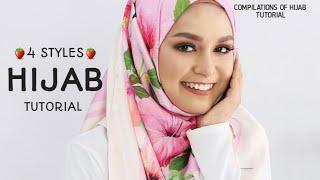 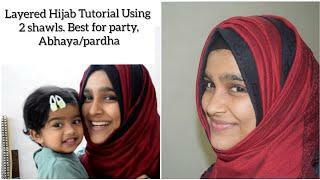 5 STYLES HIJAB SHAWL TUTORIAL TERKINI CANTIK & SWEETS !